$9,900. 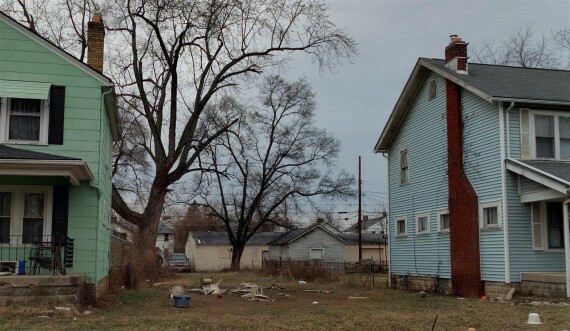 Bargain Priced Residential Vacant Lot. The address 1183 Wilson Ave is approximate. Please see Parcel #010-047358-00 for details. The Real Estate sells "as is". All of the Buyers inspections and due diligence must be completed prior to entering into an Ohio Real Estate Auctions Purchase Sales Agreement. A $1500. Buyers Premium Applies. The Buyer pays all of the closing costs involved in this transaction. A $1500. 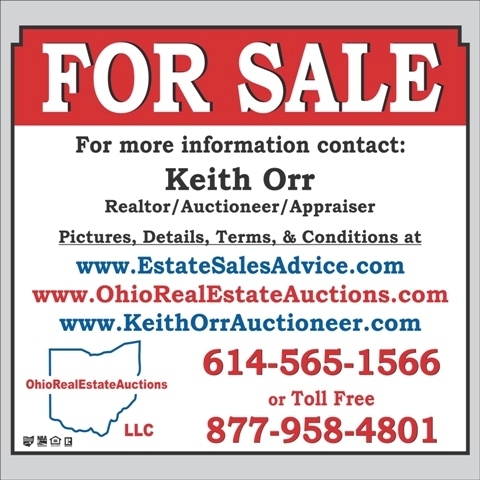 Good Faith Down Payment payable to Ohio Real Estate Auctions is required. The Buyers down payment is non refundable if the Buyer fails to settle in full and close this transaction for any reason within 30 days with our closing agent Amerititle Downtown, Columbus, Ohio. Please Use GPS Navigation. Thank you.